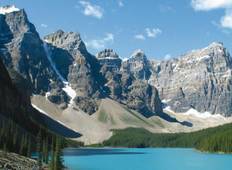 Find a Hiking & Trekking trip that explores Banff National Park. There are 13 tours to choose from, that range in length from 7 days up to 210 days. 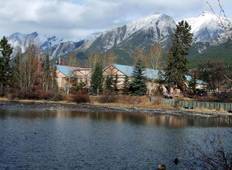 You will visit outstanding places like Banff National Park and Lake Louise! "I really enjoyed the week of hiking witj Great Canadian Trails. We went on beautiful..."